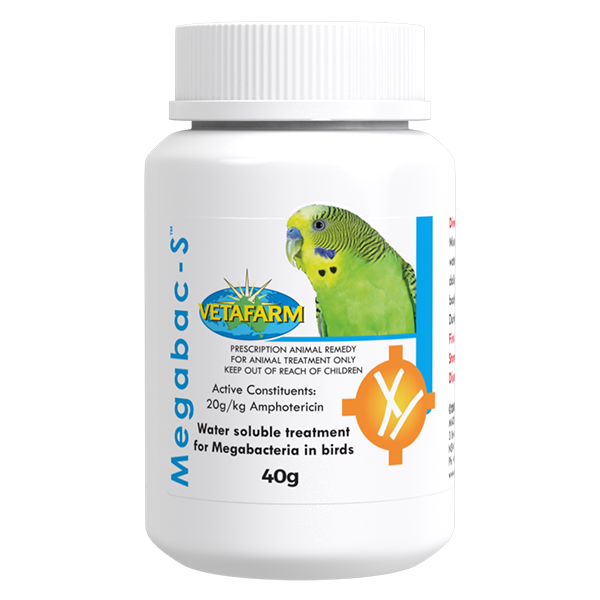 Water soluble treatment for megabacteria in birds. 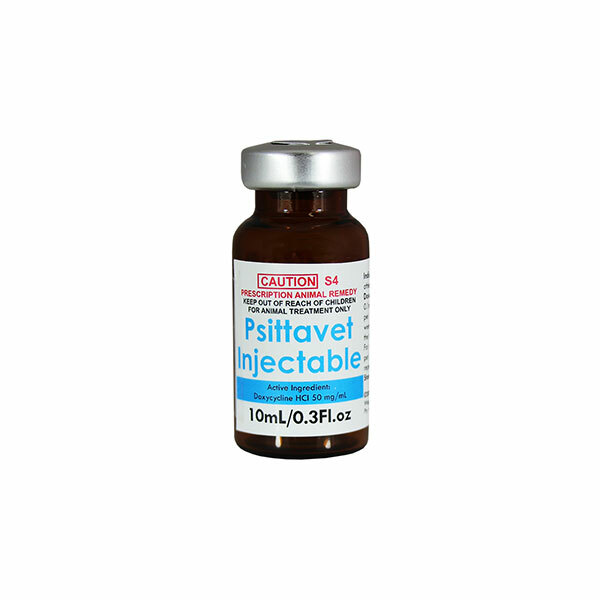 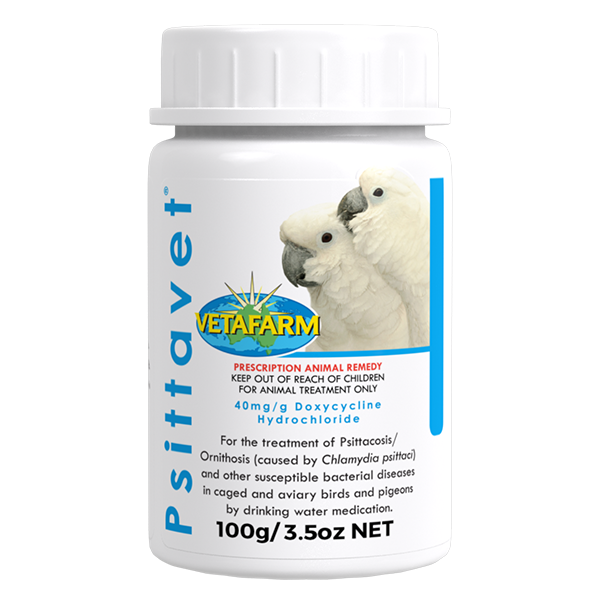 For the treatment of Psittacosis/Ornithosis by weekly injection. 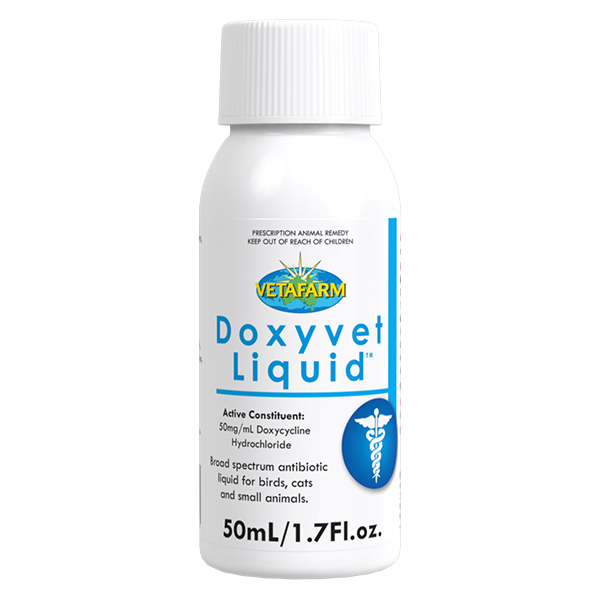 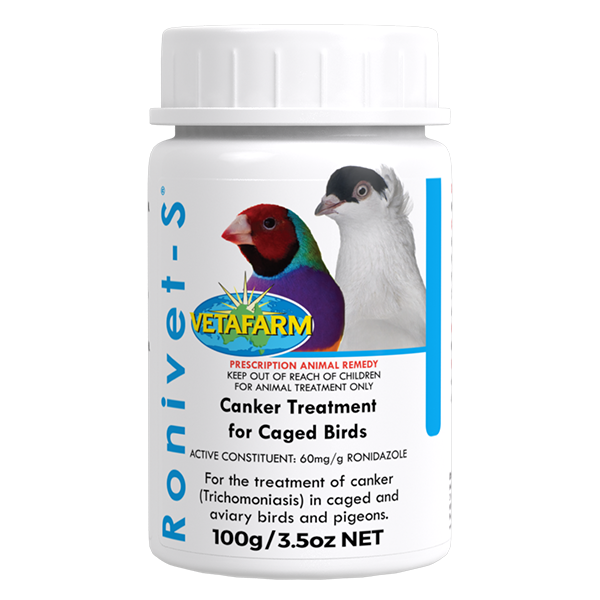 For the treatment of Trichomoniasis (Canker), Cochlosoma, Giardiasis and Hexamitiasis in small birds by in-water medication. 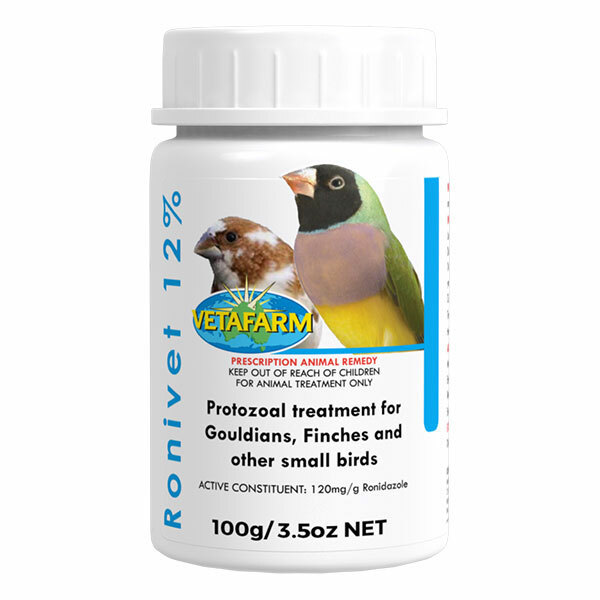 For the treatment of Trichomoniasis, Hexamitiasis and Giardiasis in caged and aviary birds. 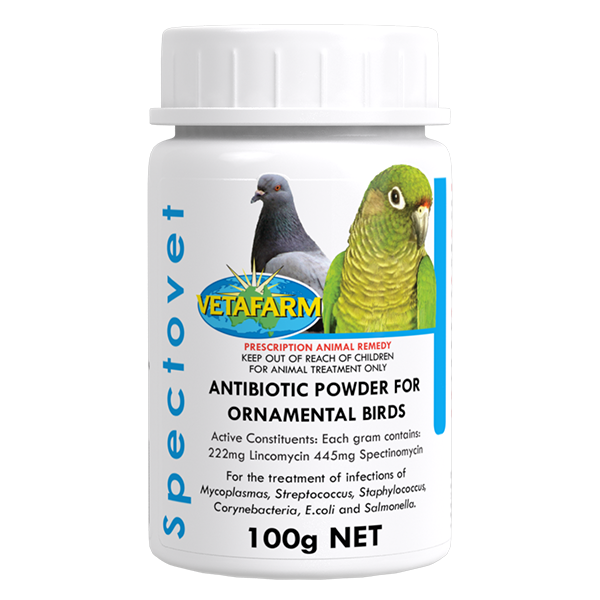 Soluble antibiotic powder for ornamental birds. 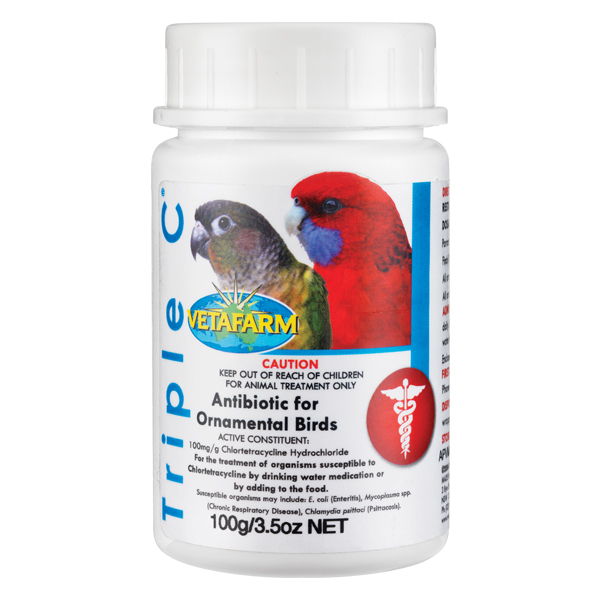 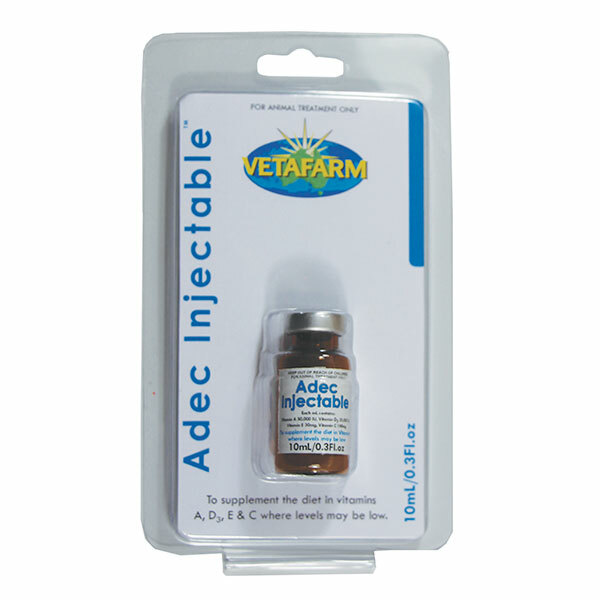 Soluble antibiotic treatment for birds. 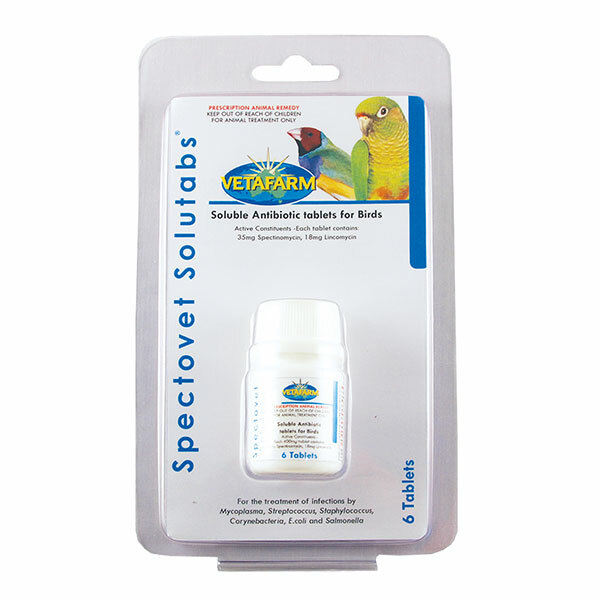 Powdered broad spectrum antibiotic for use in water or added to food.